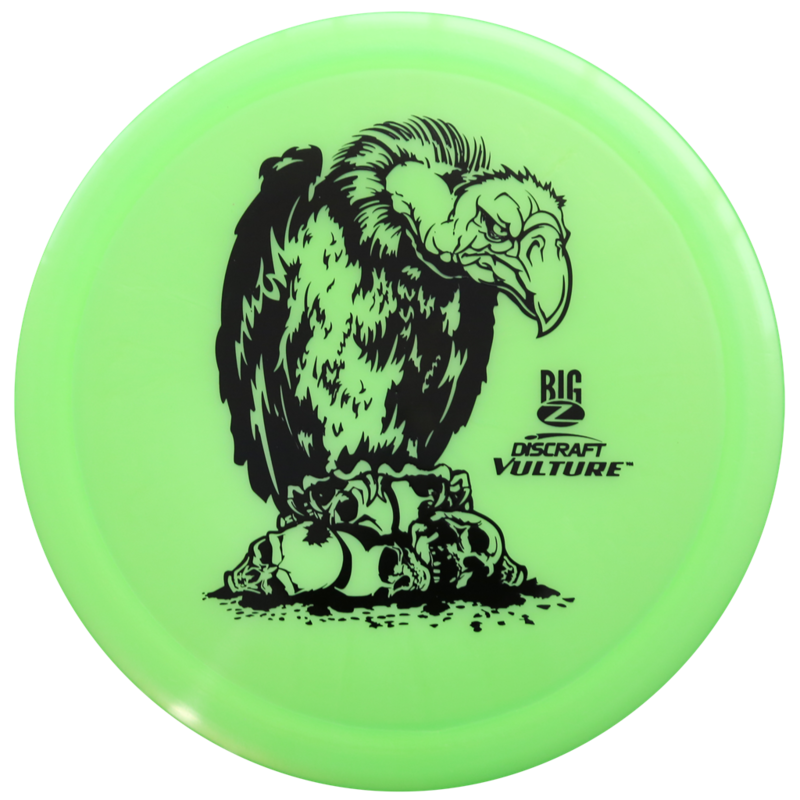 The Vulture is the perfect control driver that can get the longer throwers 400+ of controllable distance. 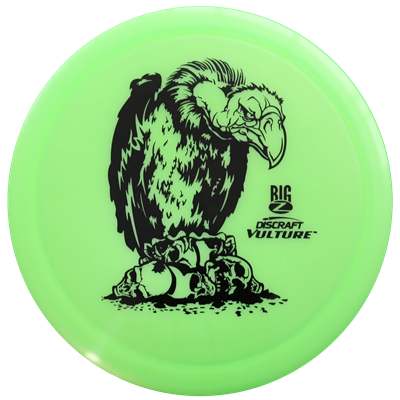 The Big Z Vulture is the more stable of the grouping which means when you throw it you know where it will land. I love the Vulture for long hyzer shots where I have a defined landing zone to hit. This disc has become a good staple in my bag. Super straight with slight turn and can surprisingly handle headwinds well! Really good disc of you are looking for something to go staight and carry for 1/2 to 3/4 of its flight, and have a reliable fade at the end!